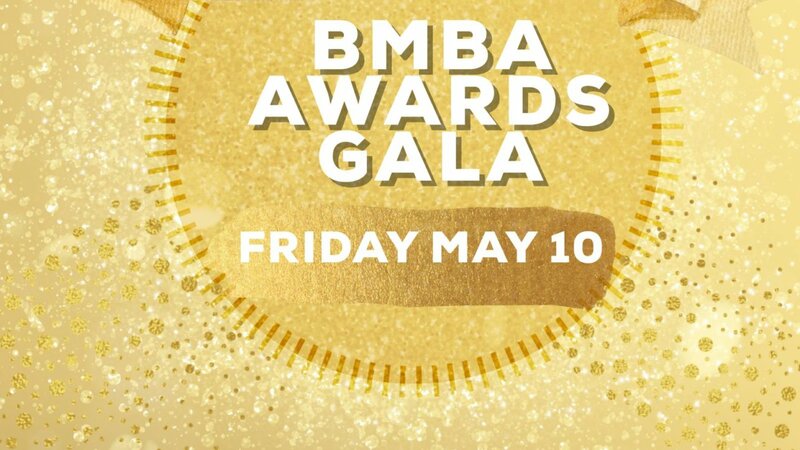 Tickets are now available for the 2019 BMBA Awards Gala Dinner & Dance. Don’t miss it! – Last year was a sold out event!!! Join Us as we recognize outstanding player achievements, coaches, volunteers and milestone award recipients. Award recipients will be notified via email by April 27th…stay tuned. Hosted by NBA TV personality Akil Augustine and music DJ Kid Soul. It will be a great night! 3 course meal with complimentary wine service.